Clog Zapper™ **Each** - Care Express Products, Inc. 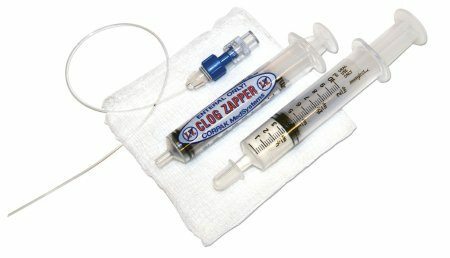 The Clog Zapper™ unclogs feeding tubes. It comes in a ready to use kit, can be used on any type or brand of feeding tube and is user friendly.